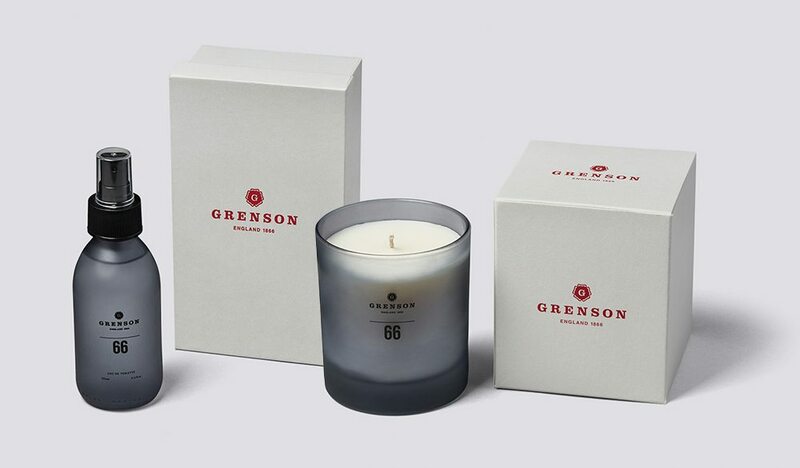 Since venturing into the world of fragrances through their collaboration with Haeckels, Grenson have expanded their range of scents with “Grenson 66”, and Lionhouse was tasked with designing the packaging for this new product. 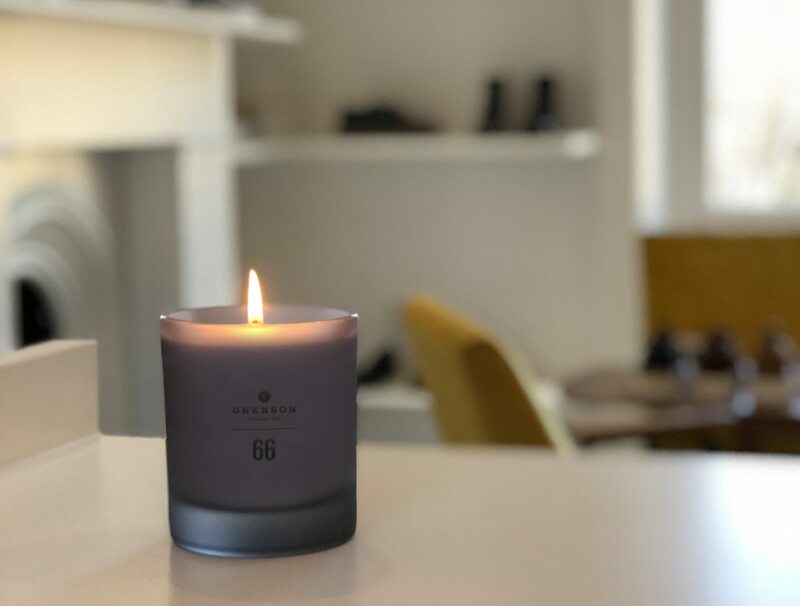 Originally developed to use in their London and New York stores, the scent is a combination of fresh citrus and a warming deep musk; packaged in minimal glass jars and bottles, they fit perfectly in any environment. Available as a candle and a unisex fragrance in their stores, or online. 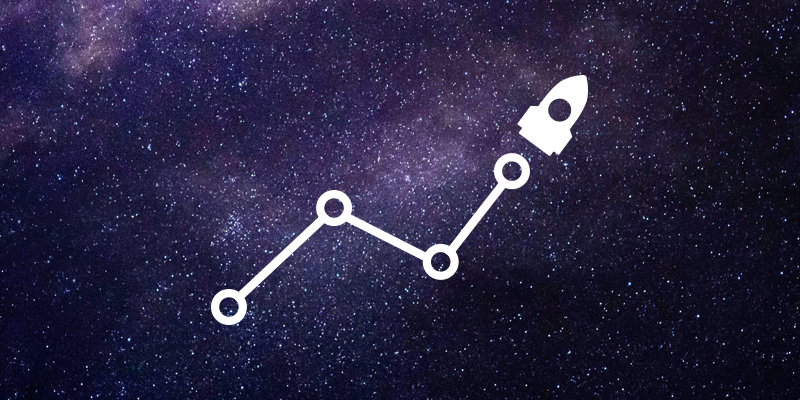 Is Elon Musk a Marketing Genius?